Our friendly, knowledgeable staff works hard to make your visits to our office as smooth as possible. We've provided helpful information about our office on this page, including directions, hours, insurance and billing, payment options and financing. 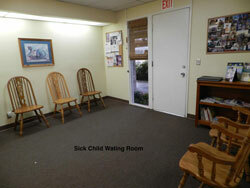 We can usually provide same day sick appointments. 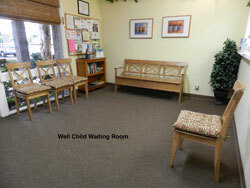 We will usually be able to schedule well child visits and physicals within 1-2 weeks or less. Some medicalconditions that have been occuring for a longer period may need additional time. Please feel free to discuss your needs with us so we may accomodate you and your family appropriately. We accept most PPO Insurances as well as cash patents. We accept HMO insurances through St. Joseph Hospital Affiliated Physicians (SJHAP), Monarch, Regal, and Arta. We also accept CalOptima and Healthy Families through Arta, CHOC Health Alliance, and Monarch. 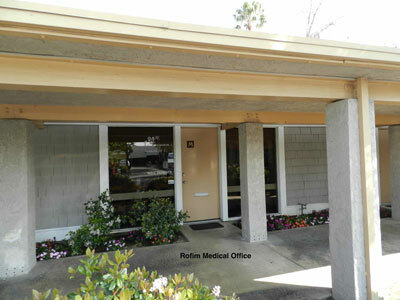 At Rofim Medical Group, your safety and comfort is important to us, so we provide sick and well waiting rooms. We also have convenient handicap access. 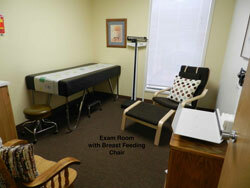 We also have an exam room available that offers a comfortable chair for breast feeding. Dr. Cara Ruiz is on staff at St. Joseph Hospital on Orange. She is also on staff at Children's Hospital of Orange County for performing admission physicals.